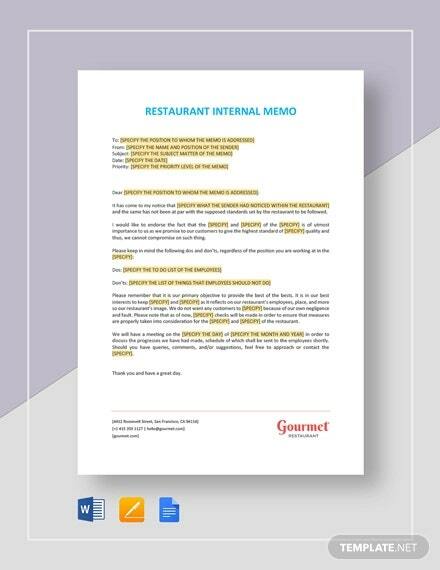 For people inside the organization, the policy memo template can be used as a basis in making messages that has something to do with the personnel’s inside it. 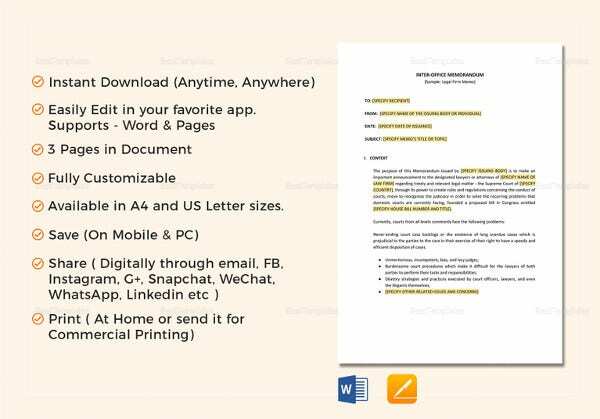 The document is solely for the inner interest of the company and not of the public; by the sample format of the template, you can change any of the design of the template to fit for the usage of your company.You may also see Executive Memo Template. Like any memo, it is usually have a formal layout where it can be made according to the company’s preference. 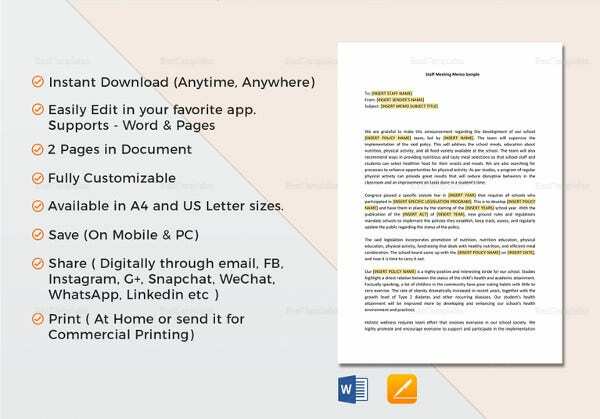 Many changes you want to make for the memo can be done like its font style, spacing and design to have your unique Memo Template that can be used for your company for a long time. 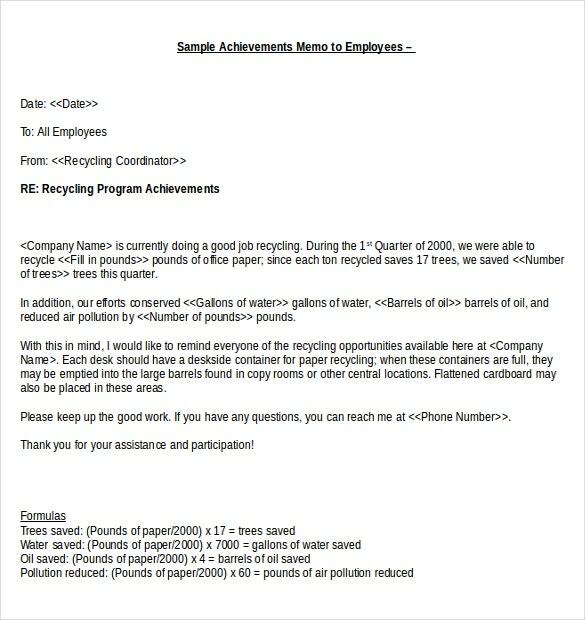 recycleworks.org | The employees form the main pillars of a company and that’s why it’s important to keep them updated about all that is happening within the company. 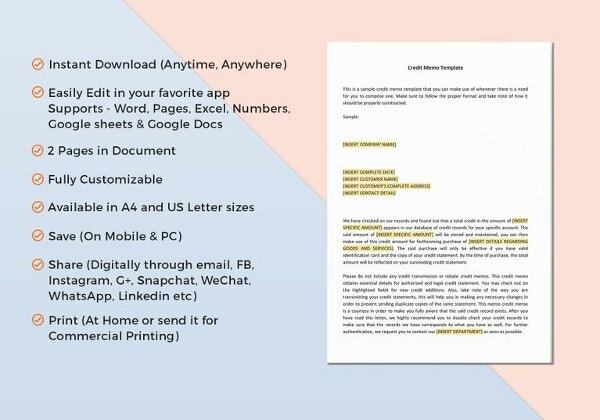 If you’re planning to send out a company memo to your employees, you could do that with this memo template. 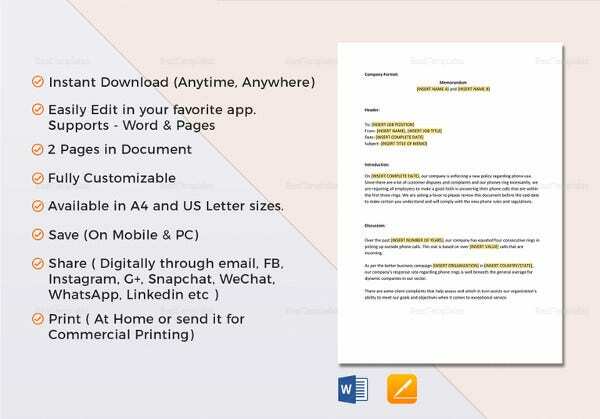 pdfimages.wondershare.com | If you’re planning to send out a memo within your organization for any purpose, you’re probably struggling with the format of it. Don’t worry, with this fine example of an internal memo you’re sure to be successful in your endeavour. 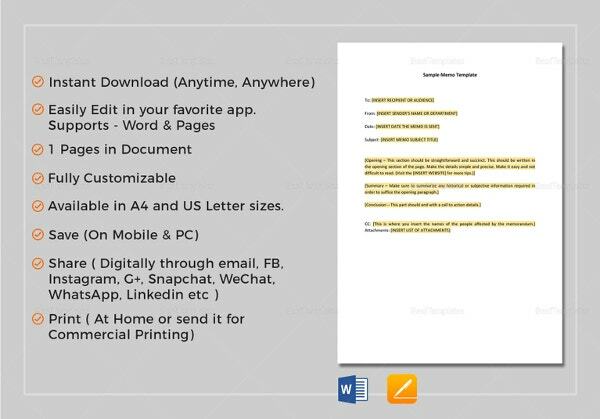 You may also see Confidential Memo Templates. concordia.ca | All companies have their own law and order when it comes to smooth functioning. Thus, it is important to keep the employees notified about these terms and conditions. 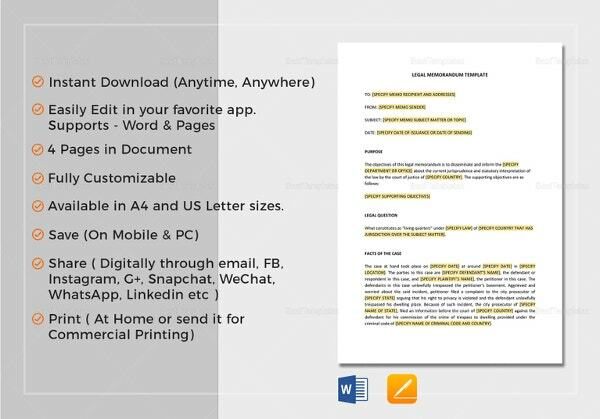 In order to do that, you could use this internal memo of law template. 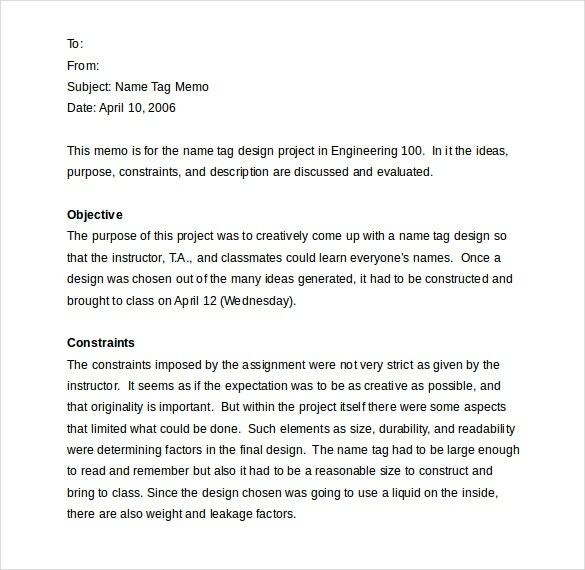 You may also check out Blank Memo Templates. sbsb.edu.gov.on.ca | Are you planning to have your organization audited? 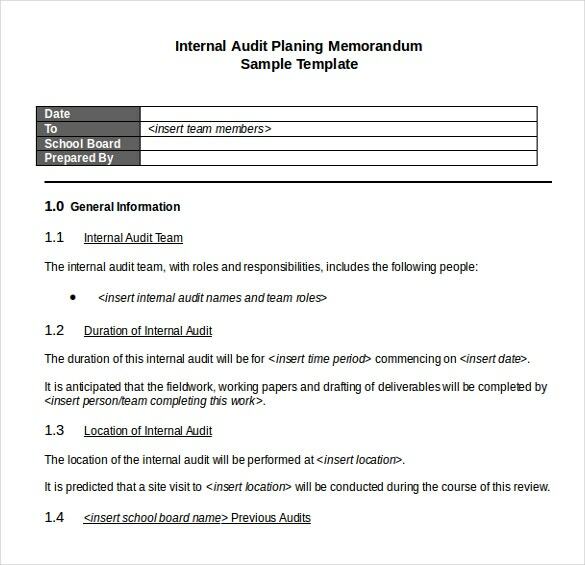 Then you need to make a formal announcement of that audit. 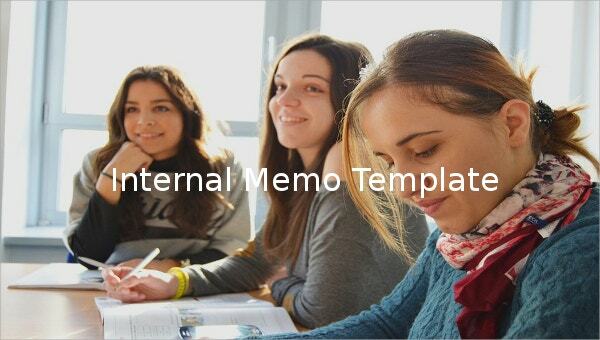 You can do so by using this helpful and well designed internal memo template. 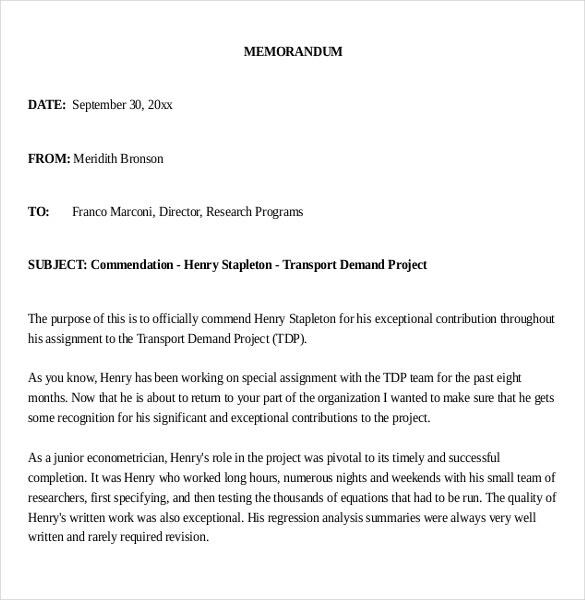 You may also see Professional Memo Templates. 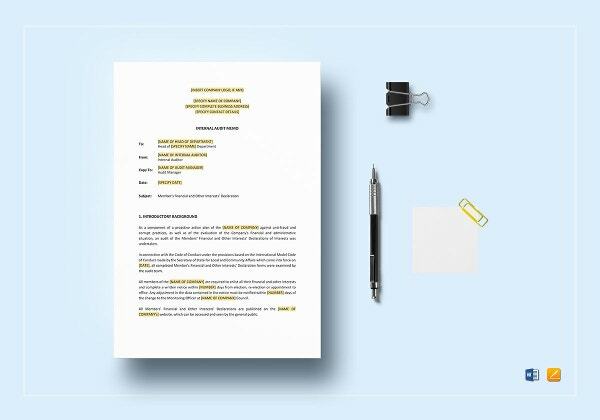 bcesc.org | In an organization, different kinds of agreements are formed and drawn up on a daily basis. 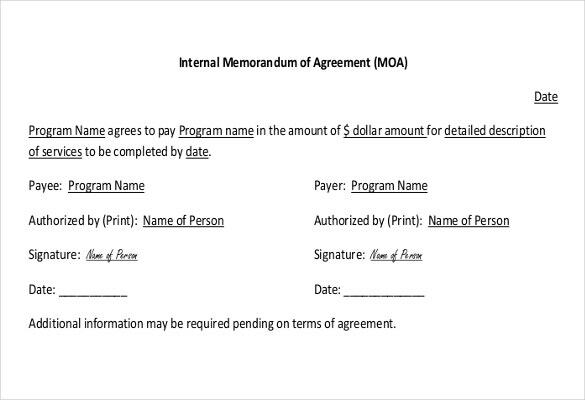 Most of these agreements are in the form of a memo. 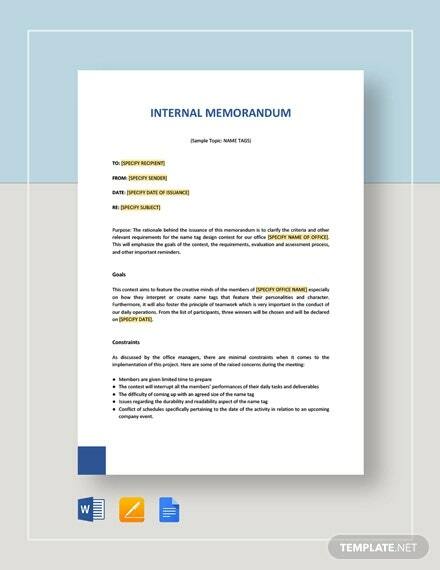 If you too want to create such an agreement, you can do so with the help of this memo template. 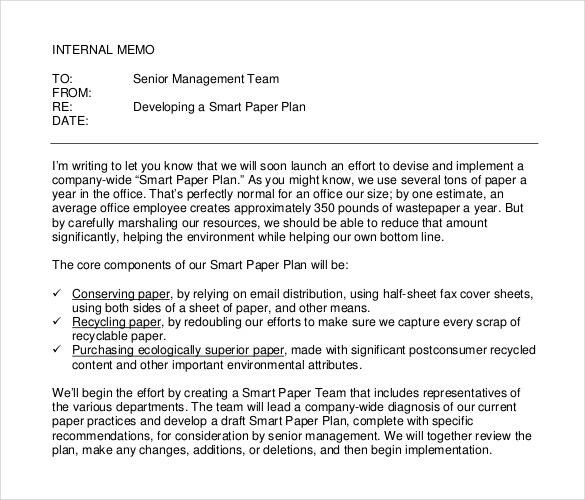 You may also see Executive Memo Templates. 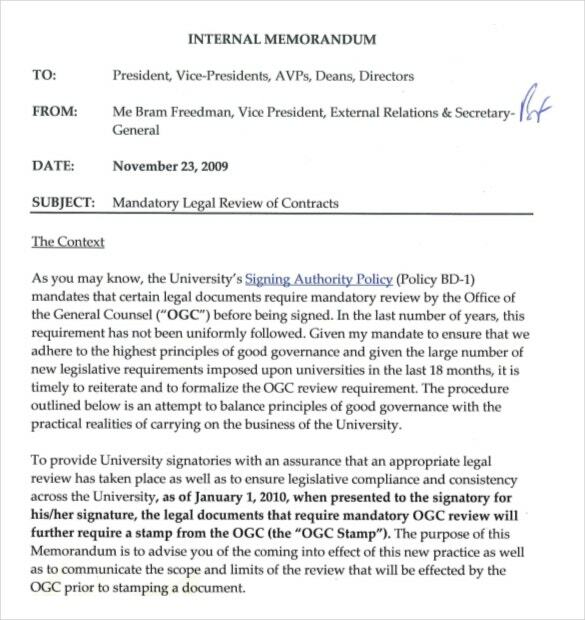 writinghelp-central.com | In the field of business, different memos are issued for a large number of reasons. 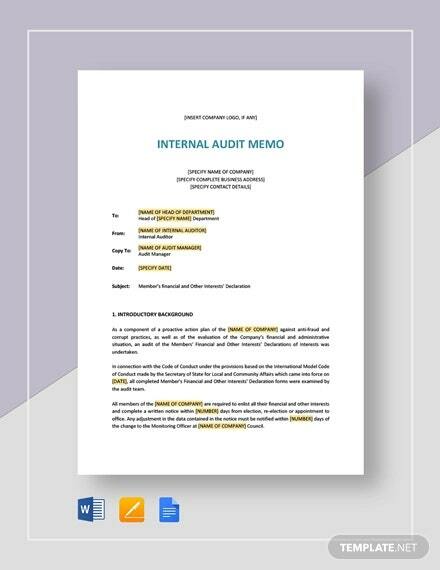 If you too have to issue an internal memo within your organization for a particular purpose, you could do so with the help of this internal memo template. 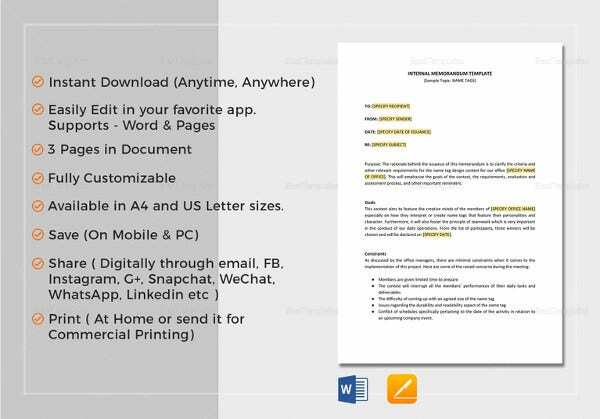 You may also see Memo Templates Microsoft Word.